Ashe County is located in the Northwestern corner of North Carolina atop the Blue Ridge mountains. Visitors come here for the serenity of mountain cabins and the spirit of shared community. They come to hike the hills, canoe the New River, and fish trout from spring fed streams. 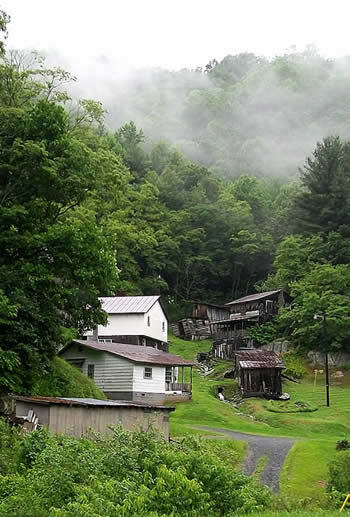 If you're looking to find elbow room and a slower pace of life, night skies filled with a million stars instead of the glow of streetlights, and to hear the music of whippoorwill and hoot owl, then Ashe County awaits you! Participate in the Ashe County Website! Send Us your links, photos, and information to include on your county home page. Email the Ashe County MAIN Webmaster below. This page exists for your use and enjoyment as a public service. The mission of MAIN is to offer low cost information and internet access services to the counties of Western North Carolina. 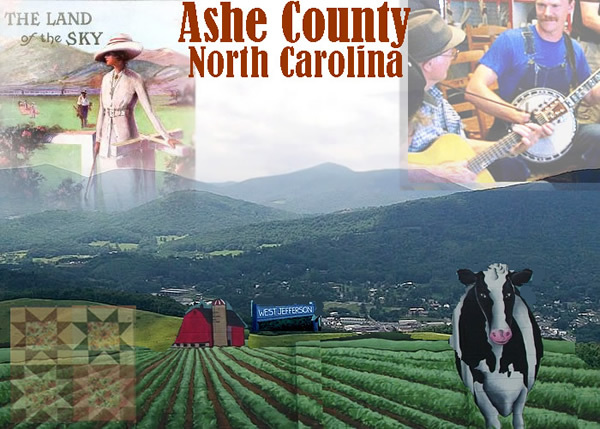 Celebrating 15 Years of Promoting Ashe County! 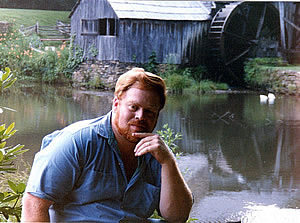 © 1998-2011 by JDL Internet and MAIN, All rights reserved.